At Iveagh Fitness Club, we take our memberships very seriously. 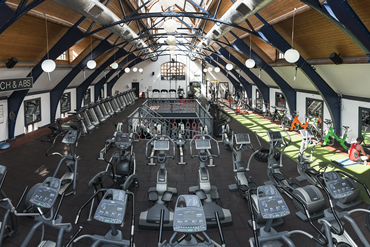 We want you to meet our great team and experience one of Dublin's most modern gyms, which is set in one of Dublin's oldest buildings. Drop in to experience the friendly atmosphere and chat to one of the team who are always here to help.